Corporate Meditation Classes taught in NYC, upstate New York and New Jersey. Try one of our classes and learn how your organization can benefit from Meditation. The best way to evaluate whether one of our programs can benefit your organization is to book one class, allow your employees to experience a Meditation, and then discuss with us what a program might look like and how your organization can benefit from the program. We offer Intro classes to organizations in groups of 2-40 people. If you’re interested in experiencing a Meditation class led by a professionally trained Meditation teacher, click here to schedule your class. 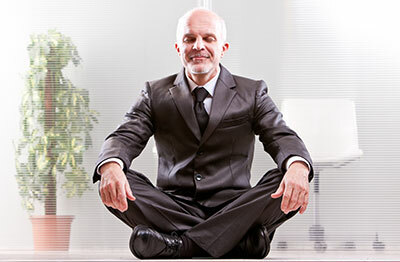 We also offer Corporate Meditation Programs. Note: All Corporate Meditation Classes/Programs Are Now Handled by our Parent Company, Meditation House.